We made it to the Coast! 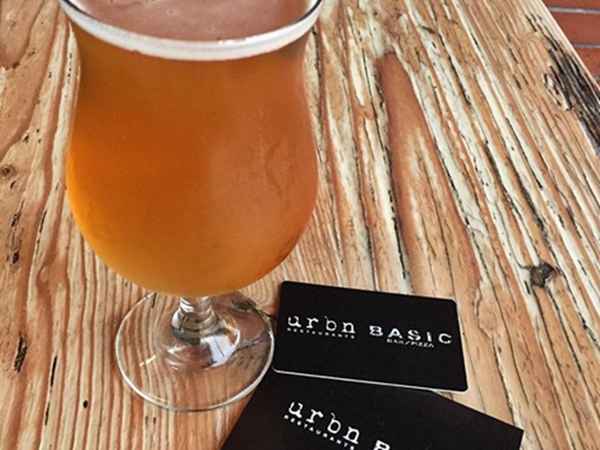 URBN Restaurants is thrilled to be open in Encinitas. 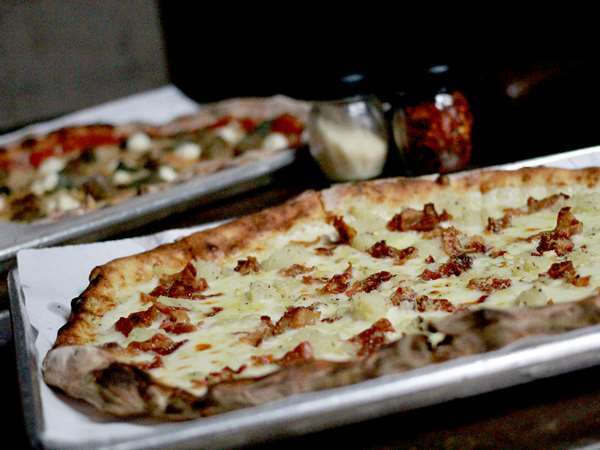 Come check us out and join us for great New-Haven style coal fired pizzas, craft beers and wines. 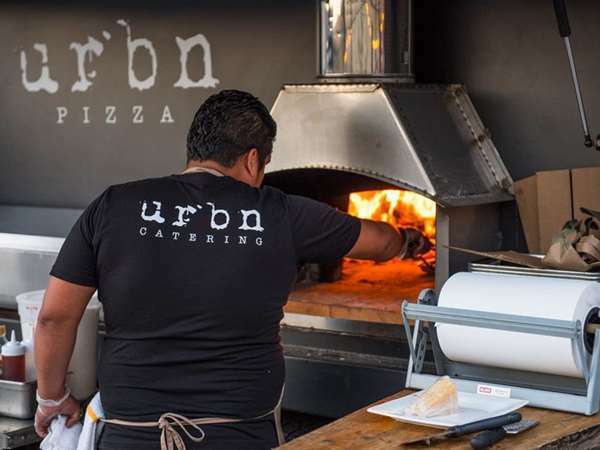 Looking for off-site party and event catering?